​ a good one ! 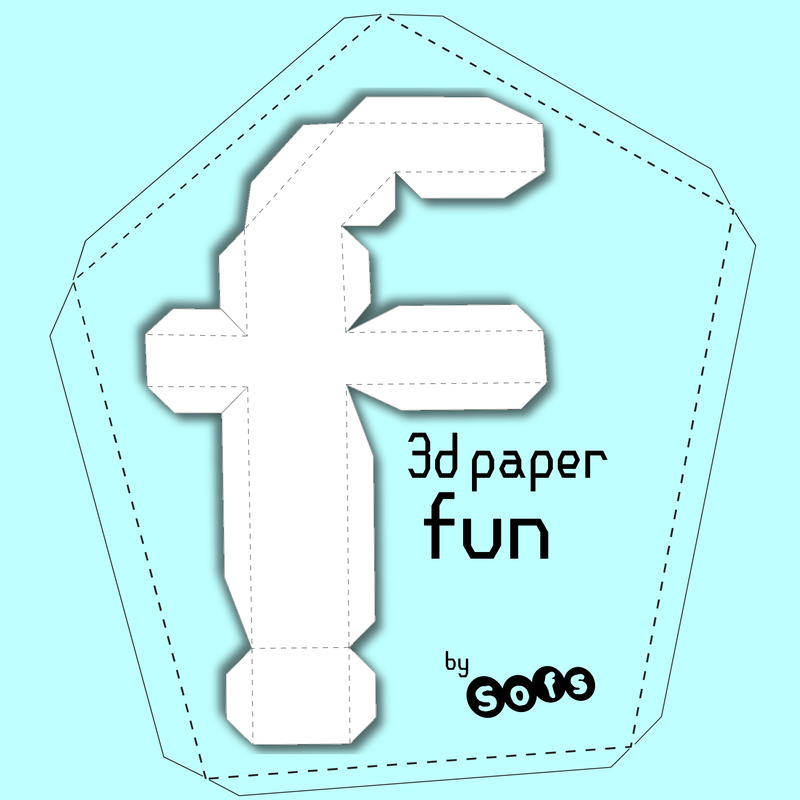 3D papercrafting is unique. The supplies and skills are readily available, affordable and the results make for big impact. 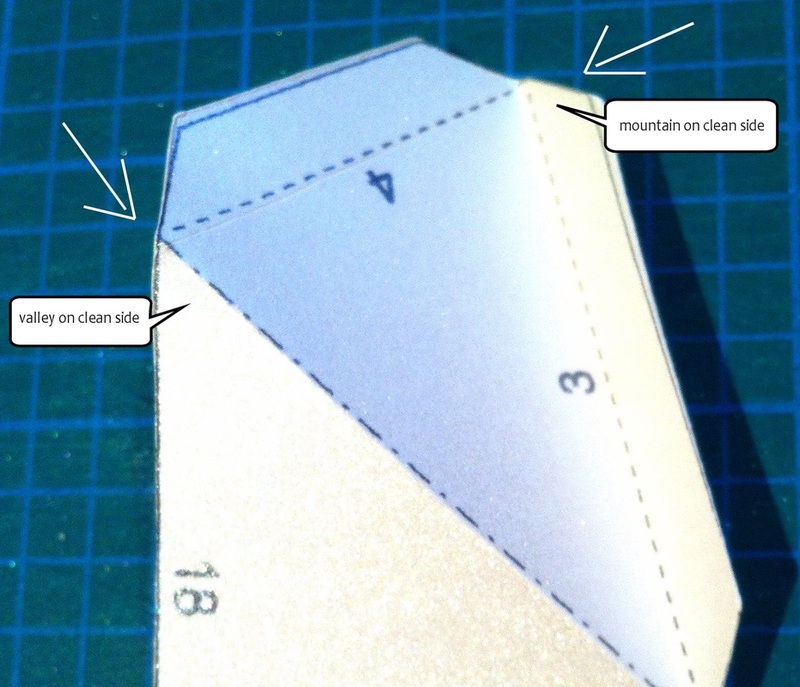 Once you have the paper template, you will need to prepare your pieces first by cutting them out. 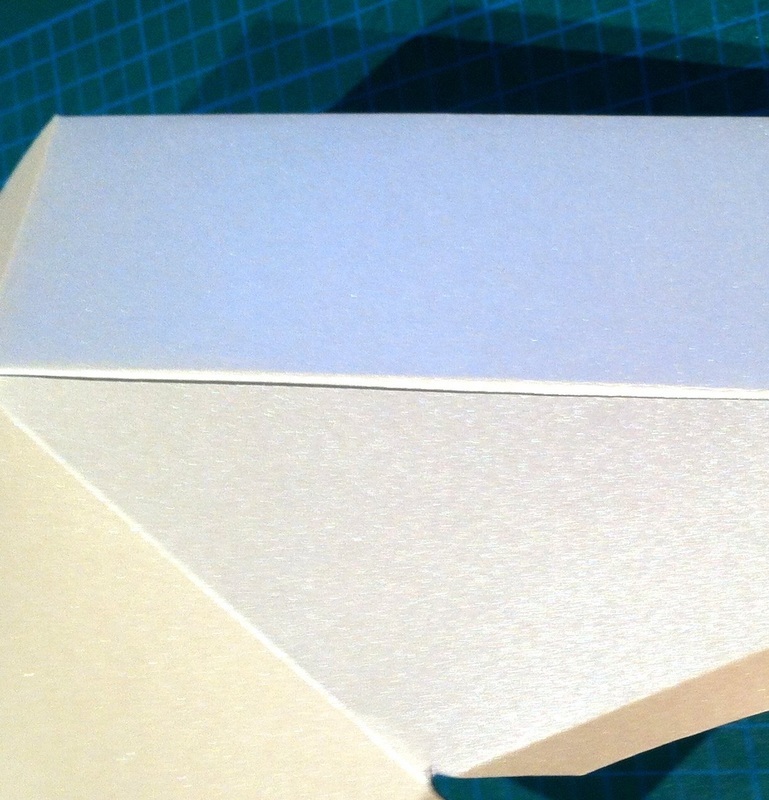 Then, score the fold lines since this allows for a clean fold (see reference on right). Notice that the fold lines make mountains and valleys on 'clean' side of paper. Once that's done, you`re ready for assembly. 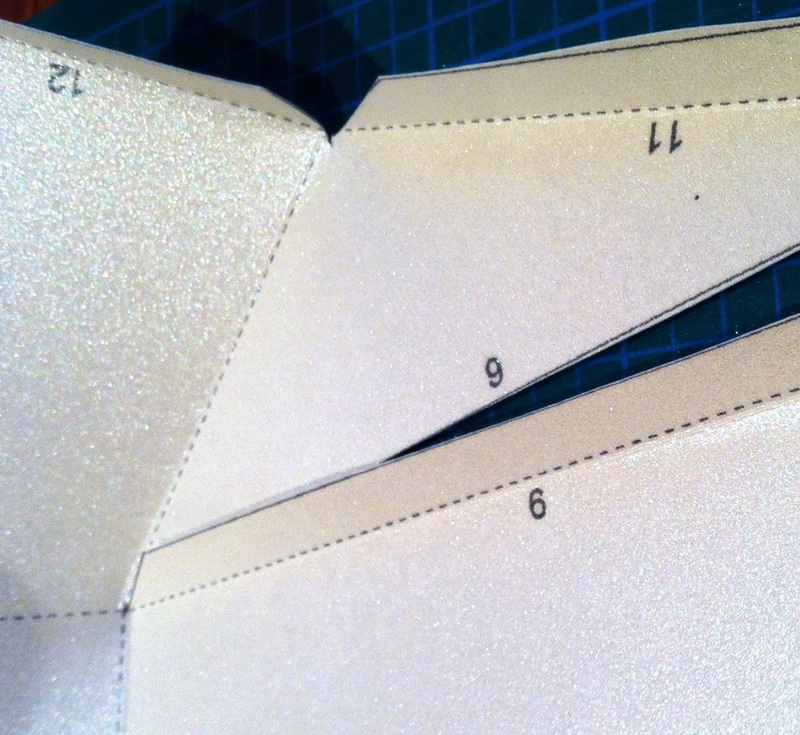 ​All tabs have a matching numbers and this is where you glue the two same number tabs together. `Since you have a 'template side' and a 'clean side', you glue all tabs on template side so that your model has no trace of the template once complete. Below are some images to help you visualize the process. ​Keep in mind that this is a bit like making a puzzle. The activity does take some time and should not be `rushed`. Take your time and enjoy the flow. The designs can be used as toys, decorations, and as gift boxes or 'greeting cards'. There are so many uses you are sure to find new ones all the time. All of the designs that you will find here are originals - created by us - and have been tried in real life. A quick fun video of Michelle making her bunny! ​Find more videos on our Sofs YouTube channel.